If finalized, the new “Mansion Tax” will increase from 1% to 2.5%, but will apply only to homes over $2M (previously $1M). 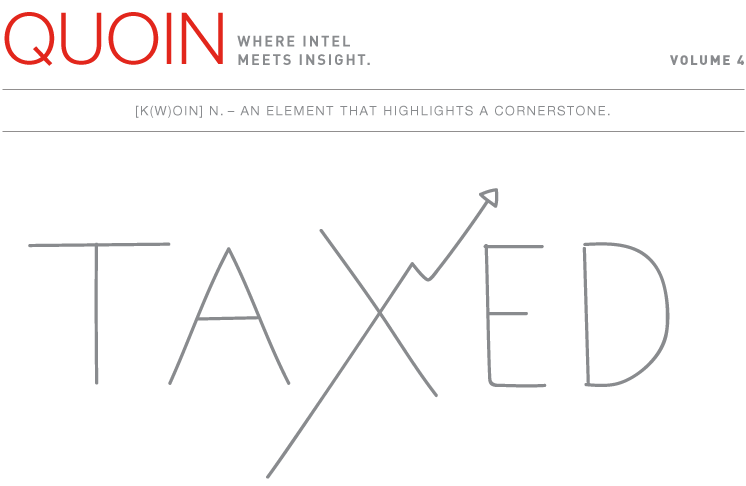 Any tax increase is met with skepticism, and in Manhattan taxes and fees are always hot topics. 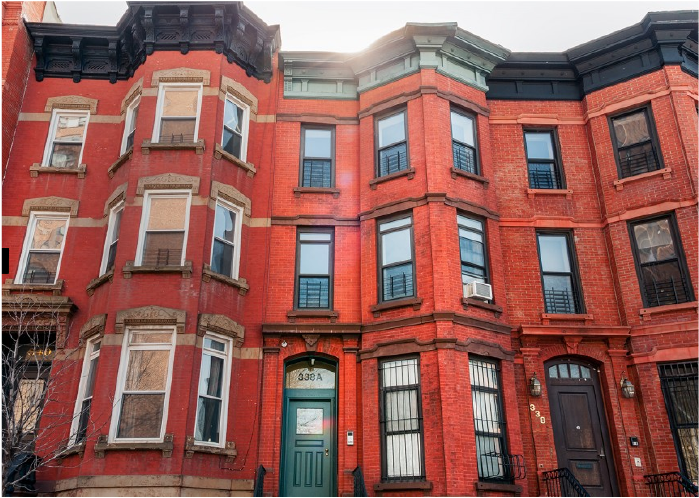 From my experience, purchasers are buying new development apartments, with or without tax abatements. They want the product. They want to be the first owner who enjoys the apartment before any other owner. It is like a new car out of the showroom, they don’t want a used car. 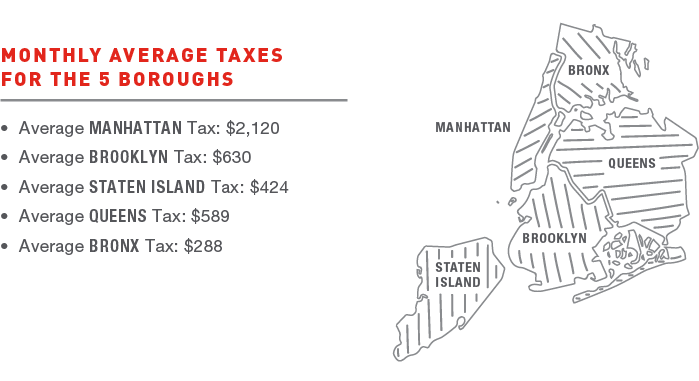 While the proposed tax rate is set to jump 150%, New York is still one of the least taxed super-cities on earth. With comparative rates as much as 5.6 times higher, NYC should remain the world’s most attractive city for luxury real state investment. 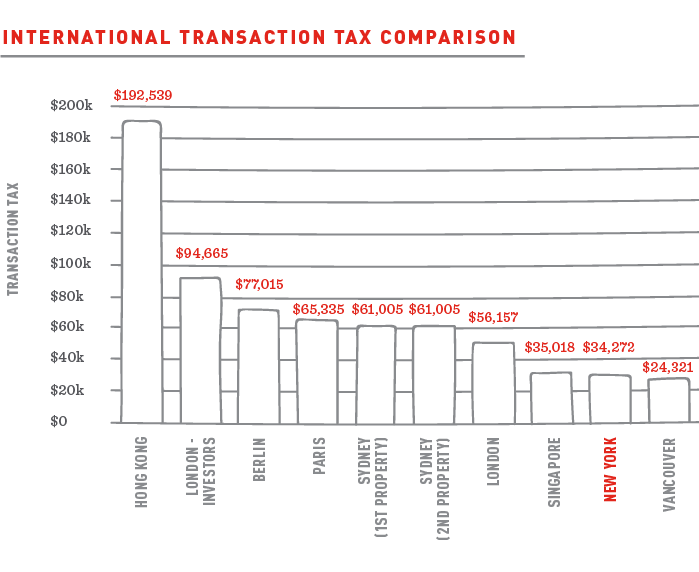 IS THIS REALLY A “MANSION” TAX OR A “FLAT” TAX IN DISGUISE? 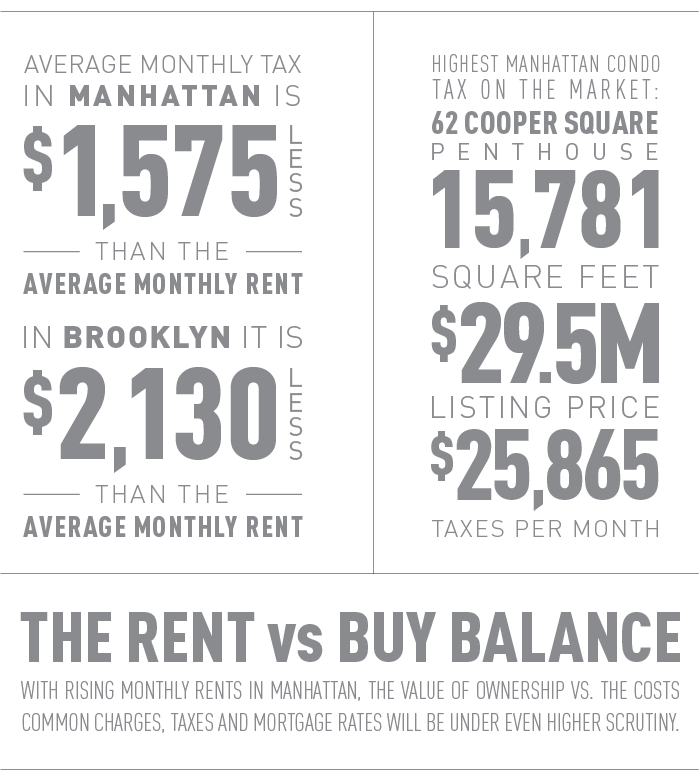 The average apartment costs $2M in Manhattan. For this reason, some claim this is a blanket tax on almost all flats. This could hold down values of sub $2M dwellings, and spur more rental inventory. It may also elevate consumer expectations for true luxury living, particularly on elite listings. 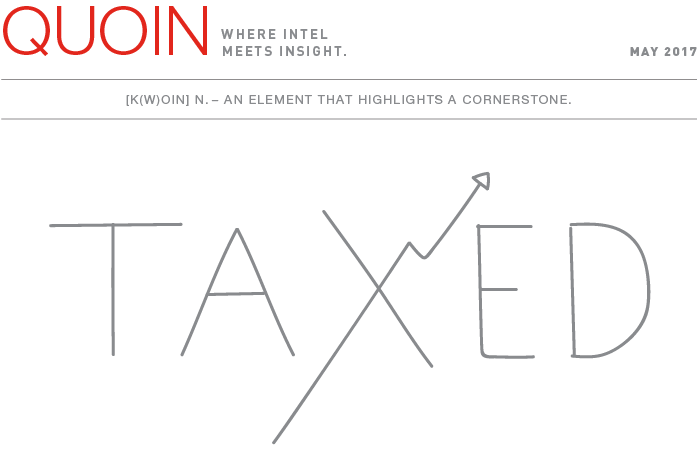 Sign up for Quoin to receive these insights early, in your inbox.